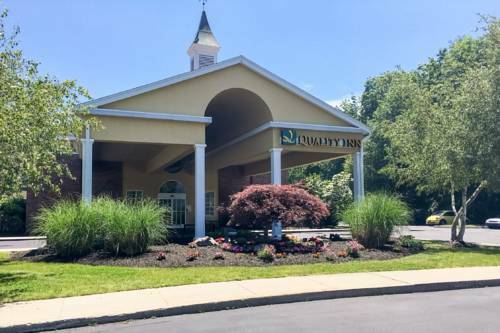 Greenhaven Marina is a tremendous marina; Misquamicut Fire District Beach is a pretty beach to have a look at. 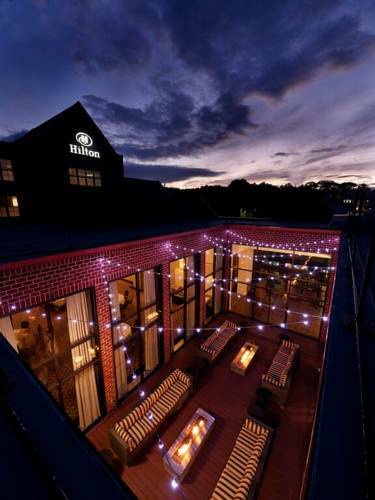 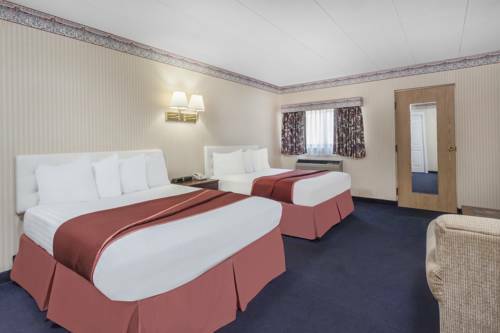 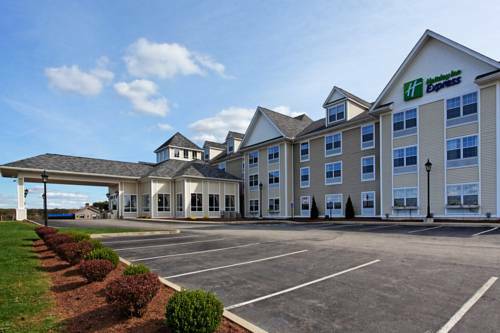 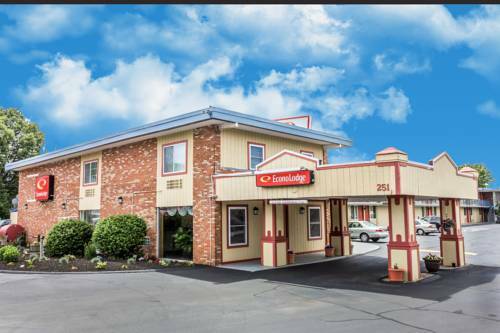 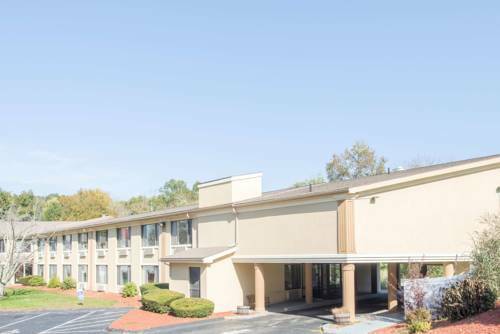 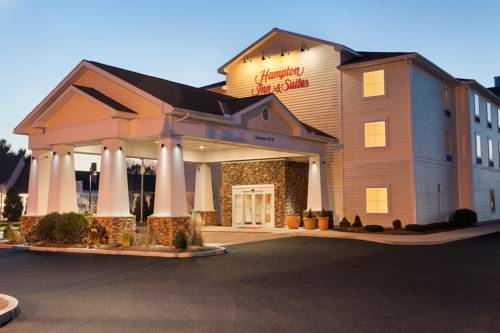 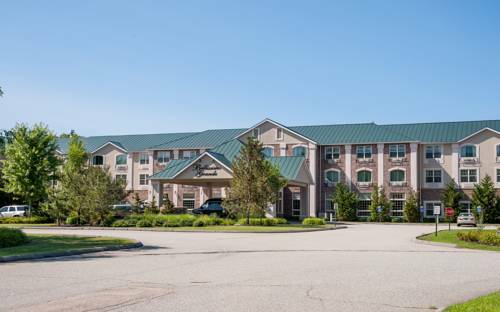 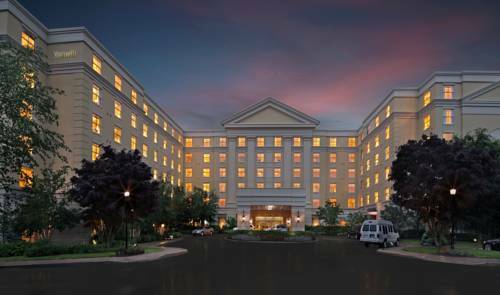 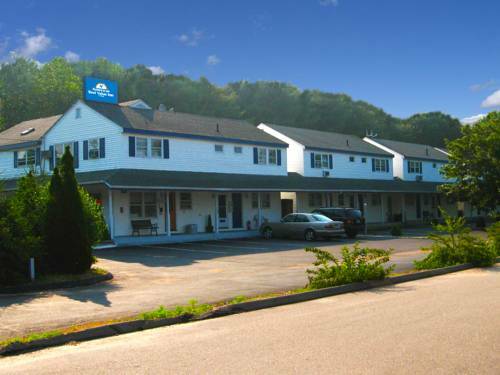 These are some hotels near Pleasant View Inn, Westerly that can be booked online. 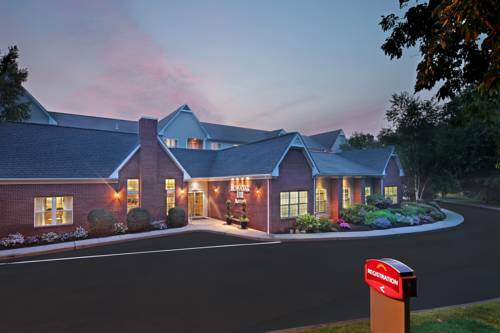 These outdoors activities are available near Pleasant View Inn.